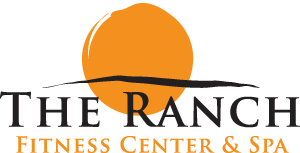 Jessica Pinkowski, Group Fitness Coordinator at On Top of the World Communities, Inc. and The Ranch Fitness Center & Spa, has been with the company for five years. She entered the fitness industry in 1996 where she began teaching group exercise classes and provided personal training. She received another certification allowing her to specialize in children fitness up until 2009 when she moved to Ocala. 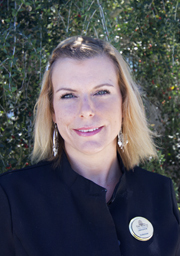 Jessica is now an older adult specialist at On Top of the World coordinating group wellness classes for optimal aging. 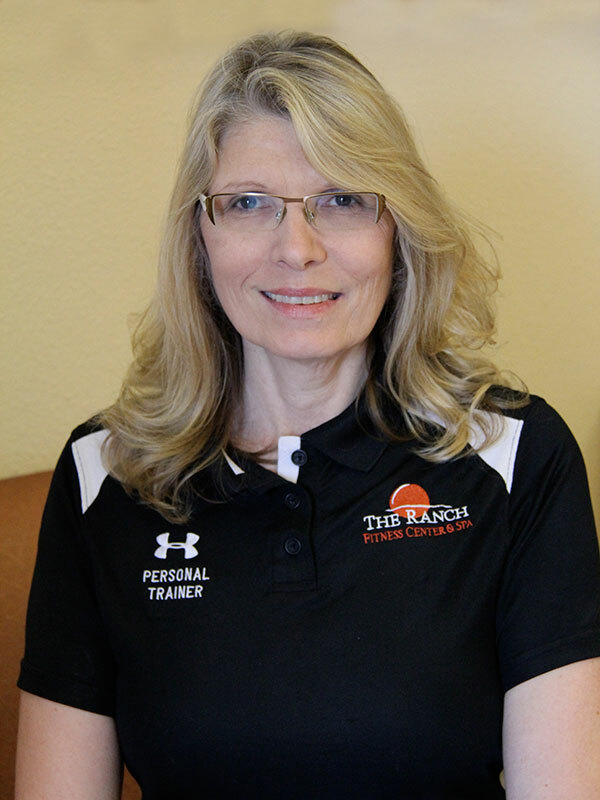 Linda Denno, Certified Personal Trainer at The Ranch Fitness Center & Spa, has been with the company for eight years. Linda was born in Saginaw, Michigan and completed her Bachelors of Science in Business Administration at Ferris State University. 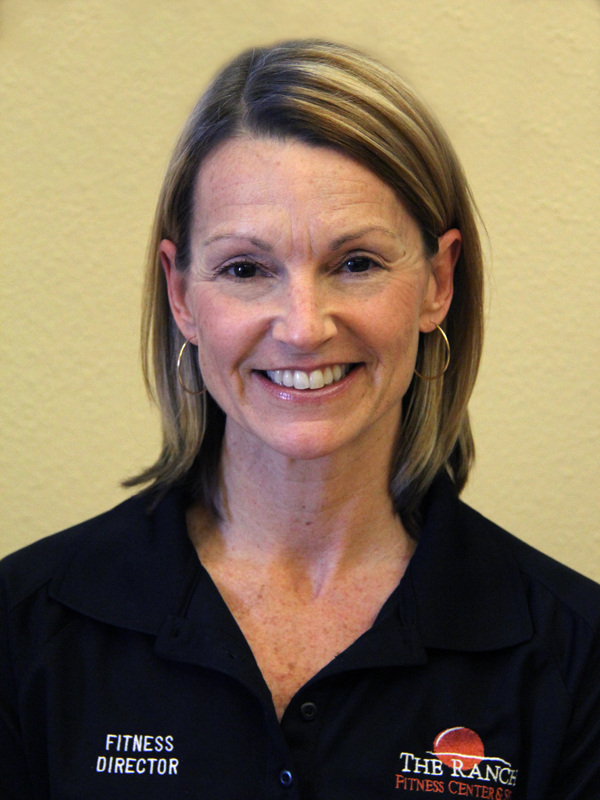 She holds advanced fitness and wellness certifications through World Instructor Training Schools, Senior Fitness Association, American College of Sports Medicine, TRX, and most recently graduated from Massage Therapy School. Doug Oxley, Personal Trainer at On Top of the World Communities, Inc. and The Ranch Fitness Center & Spa, is our newest certified personal trainer. Doug has been described by many of his clients as a “fitness therapist” due to his unique blend of skills and techniques. 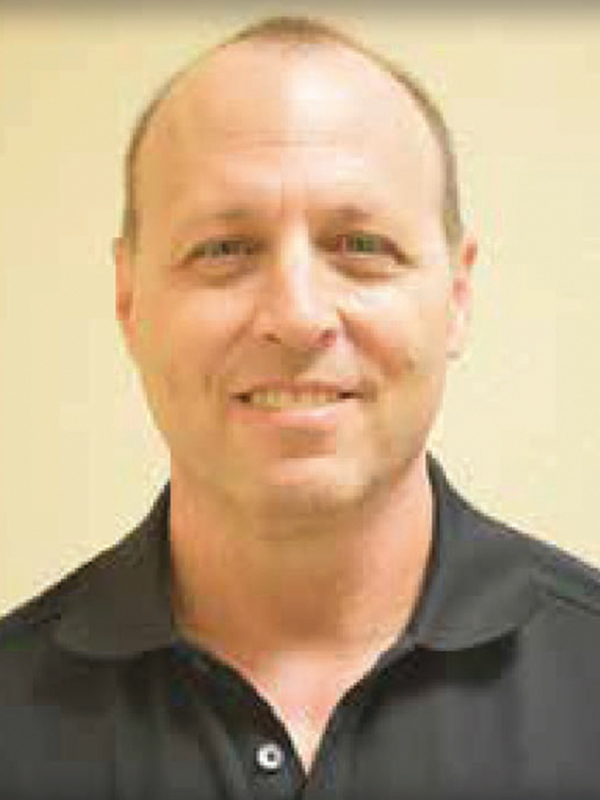 Doug is a licensed neuromuscular therapist as well as a Certified Personal Trainer. He believes that his success as a trainer stems from his passion for helping to improve the health and quality of life of his clients. Chyna Rose Borman came to Ocala and comes from Johnson City, Tennessee. 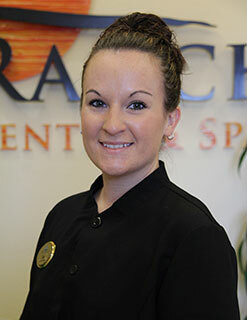 She joins The Ranch Fitness Center and Spa as a very qualified Massage Therapist. Her massage specialties include: Deep Tissue, Hot Stone, Swedish as well as Therapeutic Body Wraps and Body Scrubs. Book your appointment today at the Ranch with Chyna and spend some time in a relaxing environment that takes you away from your everyday routine. 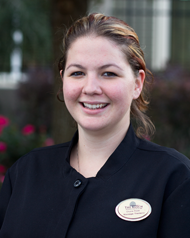 Jessica has been a member of the Ocala community for eleven years. She is originally from Louisiana, but now loves living in sunny Florida. Jessica attended a private school of esthetics, where she earned her license in skin care. 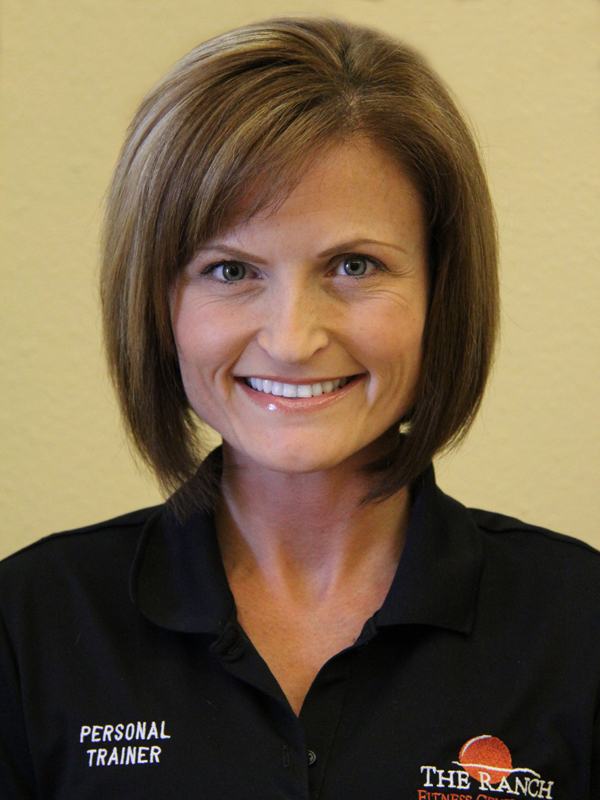 Jessica is not only an Esthetician, she is a skin care specialist. She is proficient in the latest skin care needs so schedule your appointment today and reveal your skin’s natural beauty. Megan Kauffman a Florida Native, has spent most of her life in Ocala. 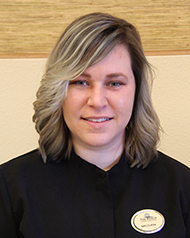 She became a licensed Massage Therapist in 2014 after attending the Community Technical Adult Education Center (CTAE) and has provided her expertise to The Ranch clientele since. Prior to becoming a Massage Therapist, Megan worked as a Physical Therapy Technician where she gained an abundance of knowledge in the Human Anatomy and Physiology. 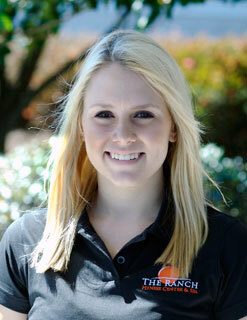 Ashley is the lead stylist at The Ranch fitness Center and Spa. She has been styling hair at The Ranch for over five years. She loves making people look and feel beautiful with a new hairstyle. Her passion is cutting and dimensional coloring. Besides graduating top of her class from The Salon Professional Academy, Ashley keeps up with the latest trends, styles and techniques by regularly attending advanced classes. Ashley will give you expert and personal service and can achieve any look you want while keeping your hair healthy and shiny. Following in her mother’s footsteps, Samantha studied cosmetology at Indian River State College in her home town of Stuart, Florida, graduating in 2009. She worked for a salon and spa for a number of years in Jupiter where she gained further knowledge and experience, and built her clientele. Samantha recently relocated to the Ocala area, and we are pleased to announce that she has chosen to join our talented staff of providers here at the Ranch. She is deeply committed to her chosen field, and eagerly awaits the opportunity to make your visit special, meet your specific needs, and leave you feeling and looking your best!